There are many audiophiles who tell you that getting the Best Bookshelf Speakers Under $1000 is an overkill. They are right in some ways. If you cut that budget by half, you might find pretty impressive speakers that deliver similar performance. This way you can spend $500 on a good set and use the rest to get the rest of the equipment you need. However, best bookshelf speakers under $1000 have a lot to offer. Today we are going to see some of the best speakers in this class and see what they can do. What To Expect From The Best Bookshelf Speakers Under $1000? 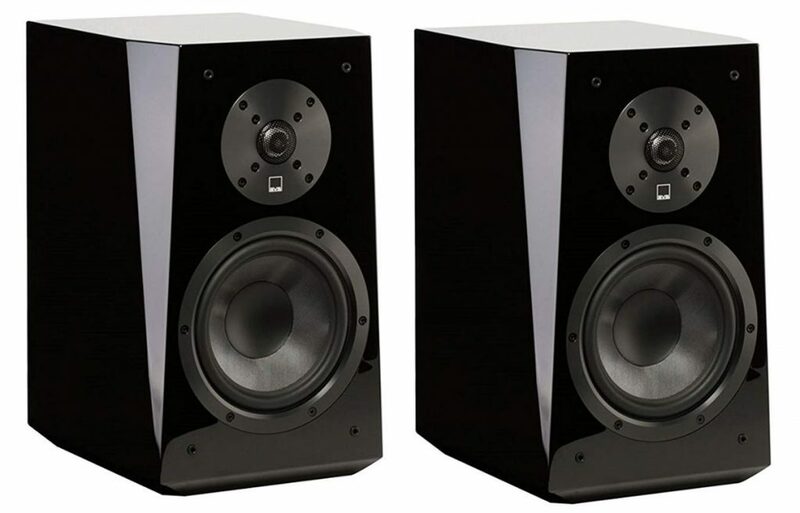 The perception that the best bookshelf speakers under $1000 may be an overkill for bookshelf speakers is based on facts. That’s the kind of money you would spend on a decent tower setup. With this type of money, however, you get a few benefits if you need something compact. The absolute first that comes to mind is the quality of just about everything. From cabinet to hardware. Most speakers in this price range have high-quality finishes, impeccable build quality, and significantly improved hardware. Woofers generally get bigger, tweeters more accurate and overall performance better. Most brands will also integrate some of their own solutions. That means we will see customized voiced transducers or specially designed cones. Anyway, you pay for both tangible upgrades and purely aesthetic upgrades. More often than not, the most important benefit of all that we have noted up to now will be the strength. Home speakers in this segment of the market should not really struggle to saturate a medium-sized room without losing any clarity. Brands such as SVS cost a lot, but every cent invested is reflected in tangible performance. That type of approach to building speakers is not unique to the price range of $ 1000, but it is certainly more common. What was really interesting is that you can also find pretty impressive active setups here. 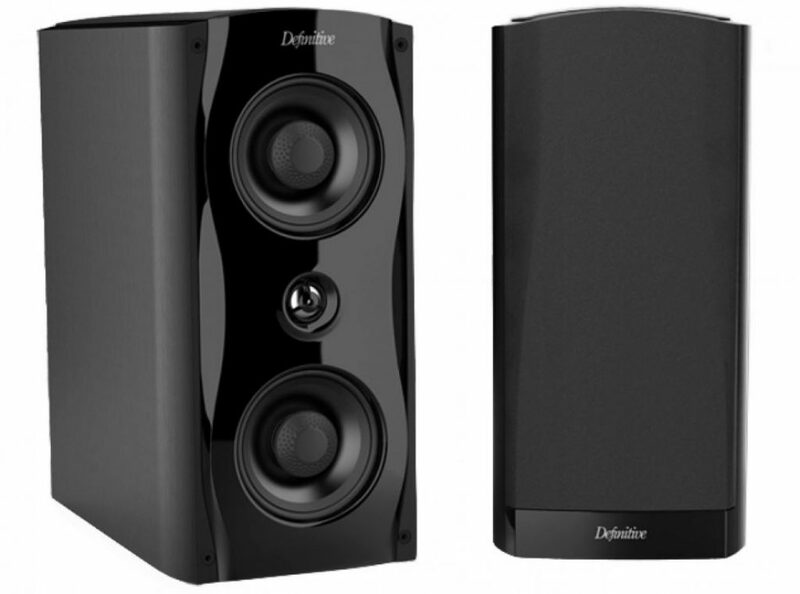 Active speakers are usually left to a range of $300 or lower. With that said, there are companies that offer a good tone, along with a good connectivity suite. Those who value functionality will find a few solid solutions. These active units may not have all the answers in the I / O port, but offer you the opportunity to experience great sound quality. Generally shopping for a $ 1000 loudspeaker means knowing exactly what you’re looking for. Otherwise, you run a real risk of getting a niche set of speakers that are not compatible with your needs. SVS Ultra Bookshelf Speakers offer the type of performance you get when building a loudspeaker with high-quality components. These have everything: both the looks and the sound. Within their respective price range, you will be hard pressed to find something that works better. All in all one of the best bookshelf speakers under $1000. The sound is extremely accurate, nuanced and accurate. But if we could find one complaint, it would be that the image projection has a rather narrow sweet spot, which means you have to be very careful when it comes to choosing their placement in a room and it can take some experimenting before you end up with the optimal setup. Keep this in mind and you will not have problems with these speakers. Pioneer Elite SP-EBS73 from Andrew Jones are among the most interesting bookshelf speakers you can find today. We are talking about a true five-way design that not only works but also delivers extremely focused performance in every part of the frequency range. You will rarely find another set of speakers that can do what it can. As you can see from the full assessment, we literally found nothing to be desired about these speakers. This is an exquisite rarity in the market for bookshelf speakers, which is traditionally littered with compromises inherent in sacrificing dimensions for a compact form factor and all the noise problems that this can cause. But not with this. If you can afford them, then these are one of the best bookshelf speakers under $1000. An actual five-way design with complex crossovers. Great cabinets that reduce distortion. Impressive value for the money. MartinLogan has always made excellent products and the Motion 15 is also one of the best bookshelf speakers under $1000. With a design that marries the classic luxury of sumptuous wood finishes with the soft futurism of the ribbon-folded tweeter, the sound is just as good as the aesthetics would hope it was. A great purchase. If you spend so much on speakers, bookshelves or otherwise, you want performance across the board. The Motion 15s come close here but are defeated by competitors in this price range when it comes to their ability to accurately and vigorously produce a bass response that matches their delightful highs and rich midtones. Not the worst problem to have, but something to keep in mind. A design which is both luxurious and minimalistic. A versatile form factor which provides myriad placement opportunities. The sound quality—especially the treble response—is exceptional. Tracks which rely on the bottom-end can be comparatively disappointing. With the SM65s, Definitive Technology has proven that they have the means to reduce the quality they pack into larger models into a bookshelf form factor while maintaining the audio performance to the high standard we are used to. A somewhat uninspired design, you will forget all this as soon as you hear how good they sound. At this price, you do not have to sacrifice anything when you decide which loudspeakers you want to buy. And although the sound is fantastic, it is a shame that shortcuts have been made about the design of things. If they look a bit better, and a little less generic, they would be easy to sell to all speakers of bookshelf speakers. A robust, functional design which is highly inert. A form factor which, while deeper than most, is still versatile. An extremely detailed, clear audio performance across the board. The design, aesthetically speaking, is fairly dull and uninspiring. 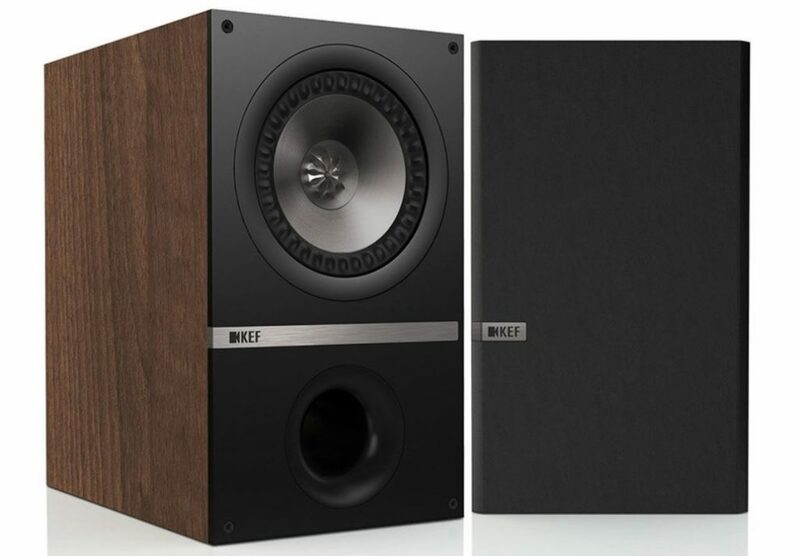 KEF’s Q300 offers a relatively affordable ticket to efficient coaxial designs. 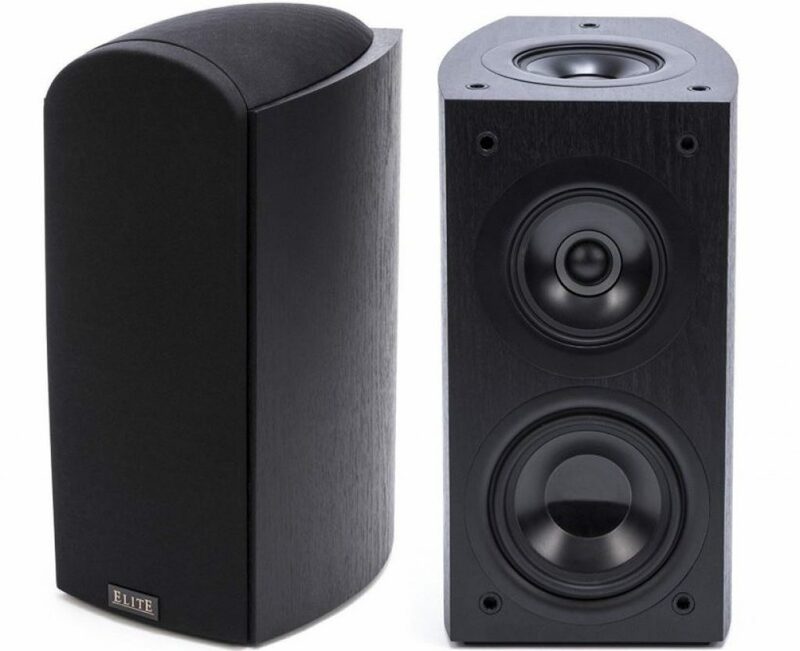 These speakers are one of the best bookshelf speakers under $1000 and sound great right out of the box, while there is also plenty of room for improvement. Cabs are well made and eliminate almost all vibrations. Generally, if you are looking for something different, KEF Q300 will give you the experience you are looking for. We would like to point out that serious audiophiles may want to spend some time developing their own DSP correction card because KEF developed these speakers as a standard for a very specific sound signature that is probably not suitable for everyone. Although this step is not essential, it will certainly help if you are not a big fan of the colorful, heavy on the mids sound that KEF has gone for. Default performance might be too colorful for some. A quick look at Audioengine HD6 will tell you exactly what kind of aesthetics they were looking for. 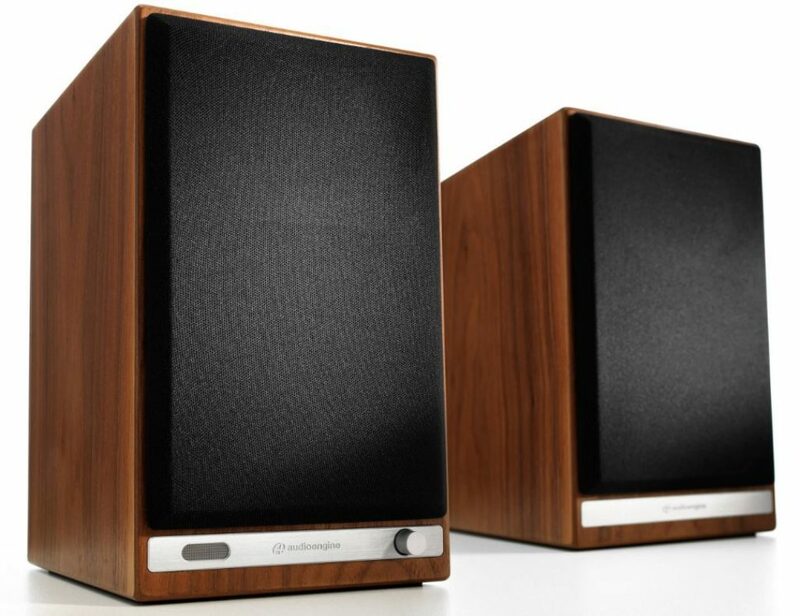 These speakers look very old with the grids, a trend that has been popular for a while. Cabinets are made of high-quality MDF finished with furniture. This gives them a pretty natural vibe with which you can place them in virtually any environment. One of the most important questions you generally encounter is how good a set of high-end active speakers can be? The answer is really good. Once you have set them up, which is a fairly simple process, you will soon realize that HD6 has a fairly warm sound compared to similar passive models. It feels like Audioengine has started a bit of that edge to make the HD6 more compatible with different music genres and with digital formats. The great response across the range. Too much warmth in some places. Whatever you think, the Best Bookshelf Speakers Under $1000 are not expensive bags with beautiful components. There is some tangible improvement in performance. Decide whether this improvement is an investment, you have to figure out for yourself. Loudspeakers we have shown above offer an impressive sound for anyone looking for that extra step. 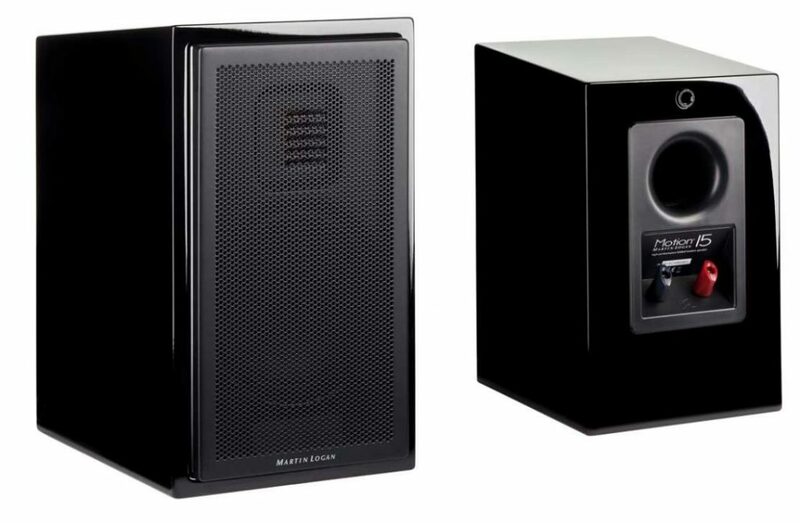 If you already have a well-developed rig, speakers from this price range can show you what your setup is capable of. In that respect, we hope that you have discovered something new about bookshelf speakers.